In the run-up to the centenary of the October Revolution in Russia, talks and seminars have been arranged and new books and articles have been published. 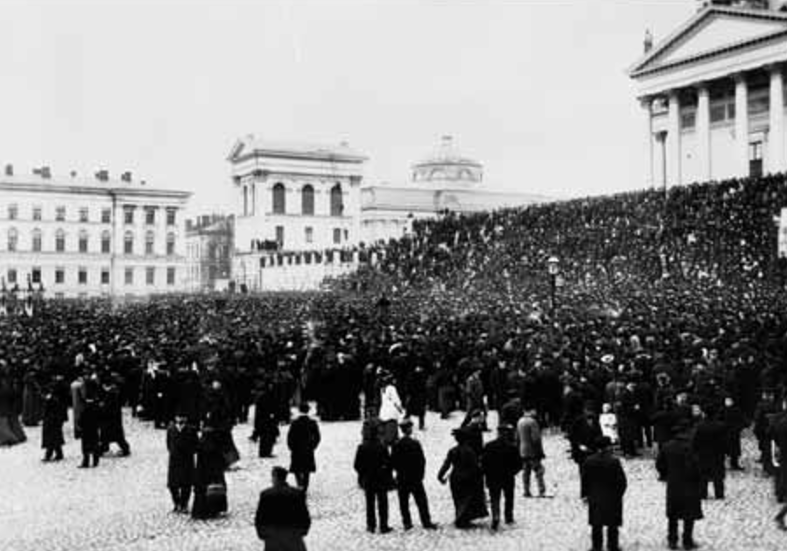 Some of this work has been done to uphold old orthodoxies, but there has also been more critical work looking at the Russian Revolution in the wider context of the 1916-21/3 International Revolutionary Wave to see if there were aspects of this period that have been neglected, which could inform today’s struggles. One of these works is the article written by Eric Blanc and published in Links International Journal of Socialist Renewal. Eric is an activist and historian in Oakland, California.